Two for the price of one today. Great light and frost this morning. My frost image were a little shaky, so I went with these two. 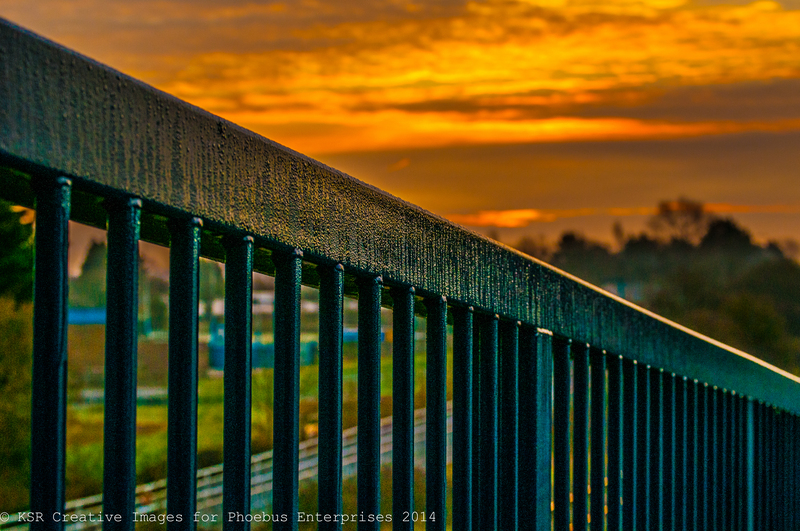 The image of the rail was a real save from under exposure and mess with clarity and colour. 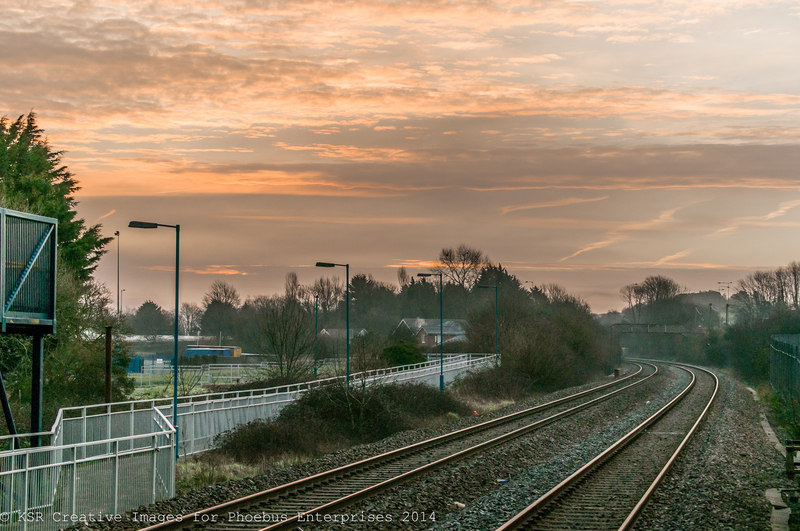 The rail way track is a more serious modern landscape, shot with a telephoto rather than the classic wide angle. I think with the curve of the railway line it works well.